The government has launched its 5-year action plan to set new targets on containing and controlling antimicrobial resistance in the farming industry. Since 2014, the UK has cut the amount of antibiotics it uses by more than 7% and sales of antibiotics for use in food-producing animals have dropped by 40%. But the number of drug-resistant bloodstream infections have increased by 35% from 2013 to 2017. The government has also published its 20-year vision for how the UK will contribute to containing and controlling AMR by 2040. 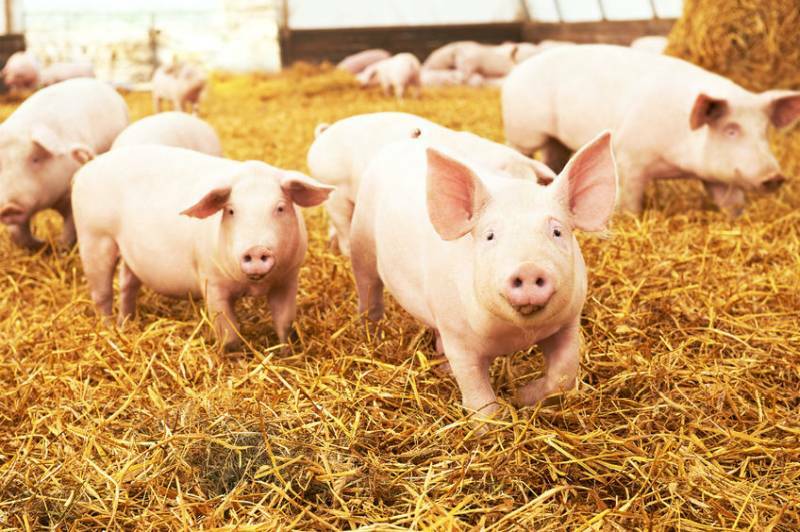 It also calls for more encouragement of regular monitored animal health planning as a key strategy for infection prevention and control in farmed animal enterprises. NOAH, a group which represents the UK animal health industry, said the plans will ensure 'real progress' is made.